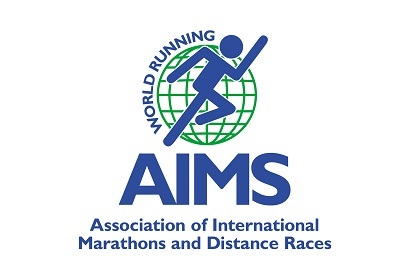 AIMS is a member-based organisation of more than 400 of the world’s leading distance races, from over 100 countries and territories. 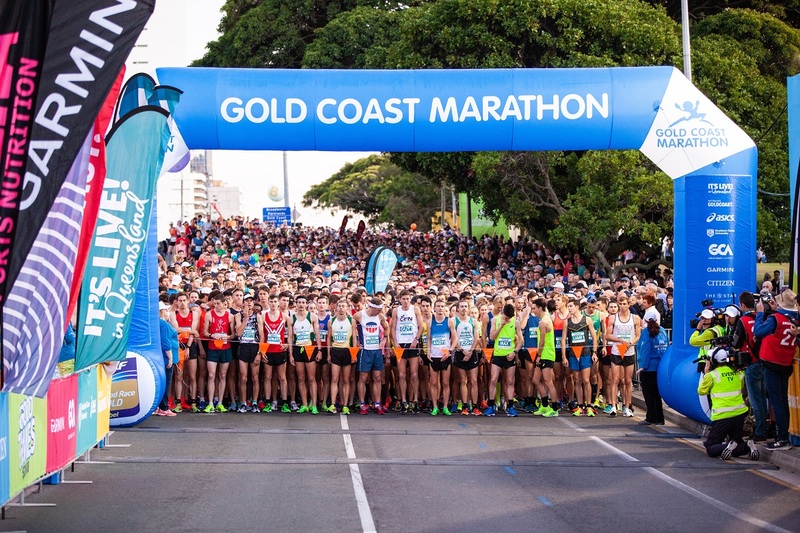 Their objectives are to foster and promote distance running throughout the world, to work with the International Association of Athletic Federations (IAAF) on all matters relating to international road races and to exchange information, knowledge and expertise among members of the association. 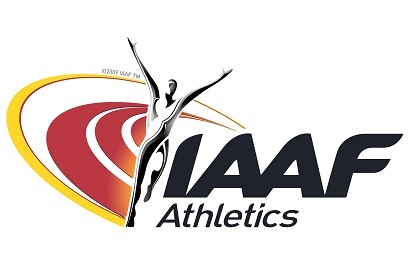 The International Association of Athletics Federations (IAAF) was founded to fulfil the need for a world governing authority, for a competition programme, for standardised technical equipment and for a list of official world records. All of these requirements remain today. 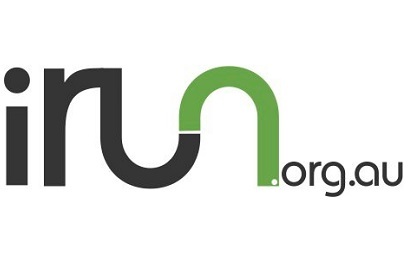 iRun was created in 2011, to foster a community of recreational runners in Australia. As the face of Running Australia, established in 2001, iRun provides professional support and insurance to race directors and a running community for race participants and the recreational running community.